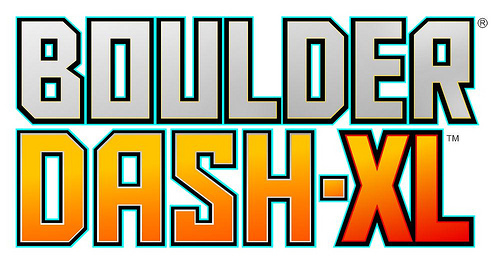 Today Kalypso Media, along with First Star Software, Inc. and Catnip Games, have launched the official website for their upcoming XBLA game Boulder Dash-XL. Announced back in November, the game is an HD remake of the original 1984 game Boulder Dash. It boasts four new game modes, 25 Retro caves, and over 150 new caves to explore, all while keeping the original core gameplay. The official website will have all the latest news, art, and exclusive materials for the game. 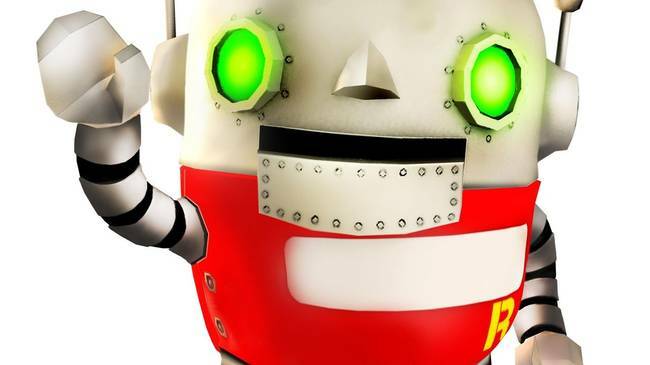 More information on the game can be found at the game’s official website.